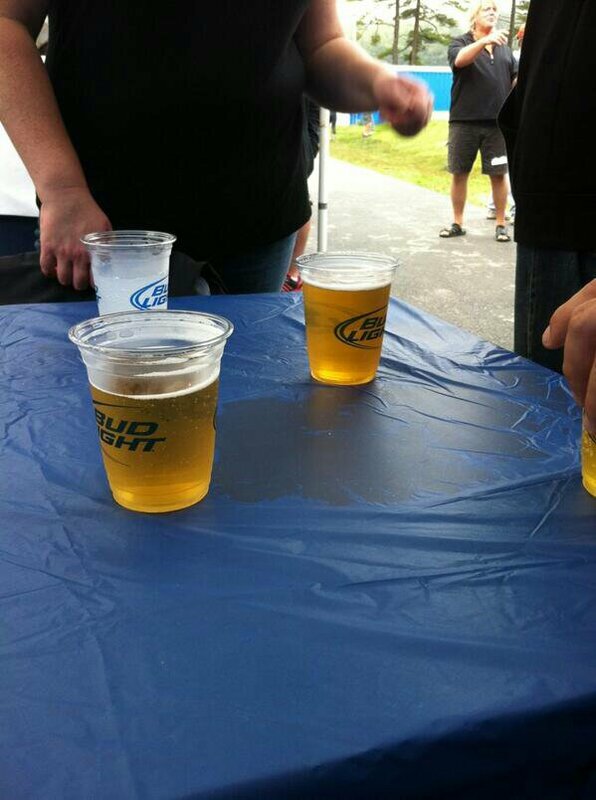 Looks Like Good Times At The Sack A Wa Washer Toss! 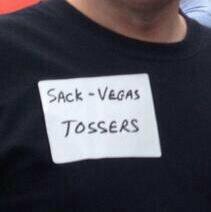 | Sack-Vegas!!!! Looks Like Good Times At The Sack A Wa Washer Toss! I hear the first ever Sack A Wa washer toss tourney is a great time! 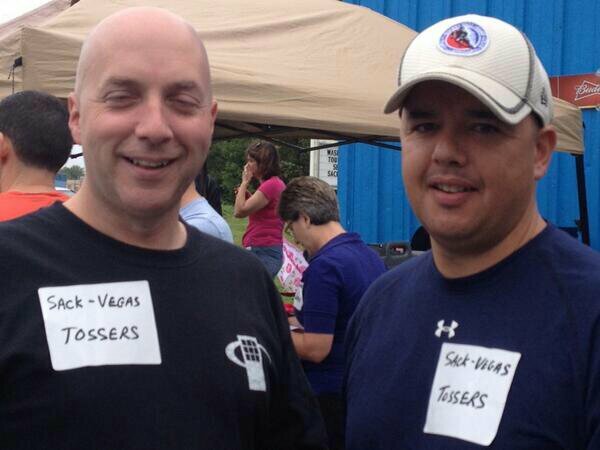 I am really digging this team name here “Sack-Vegas Tossers”. Hahaha! Oh, and what’s this? A few brewskies being tossed back as well. Glad to see people having some fun! Posted by Sacky on September 14, 2013 in Community Events.